LED alarm ligh on column, displaying the area of metal detected accurately. 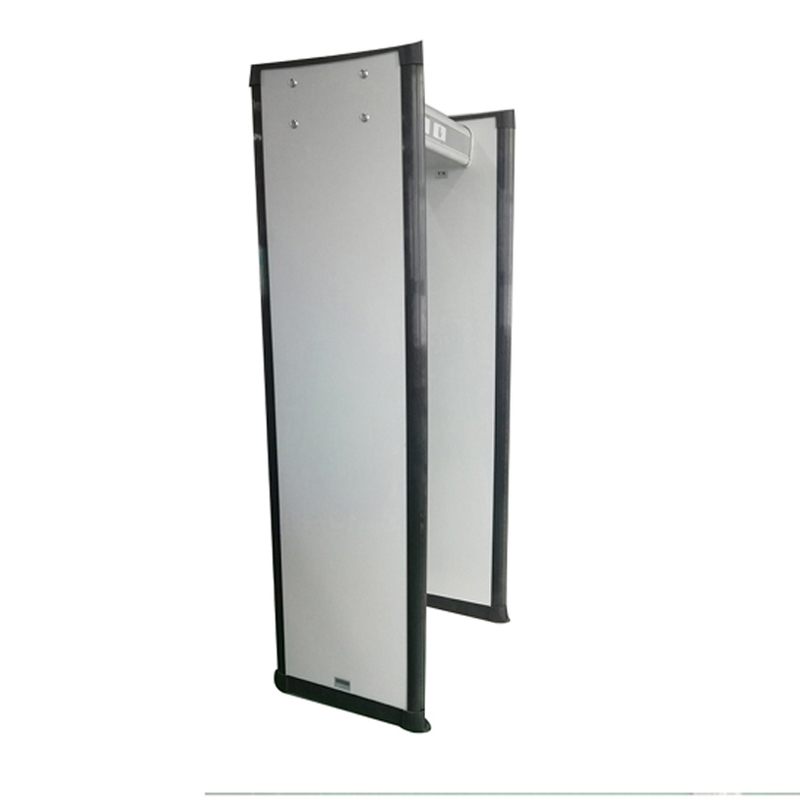 E Meet the standards: GB15210-2003 "Walk-through Metal Detector Gate"
● Unique widely adaption technology: not only can realize detecting book clip, but also can make it detect super large cutter & prohibited item via adjust the sensitivity of the security gate in its panel setting menu. 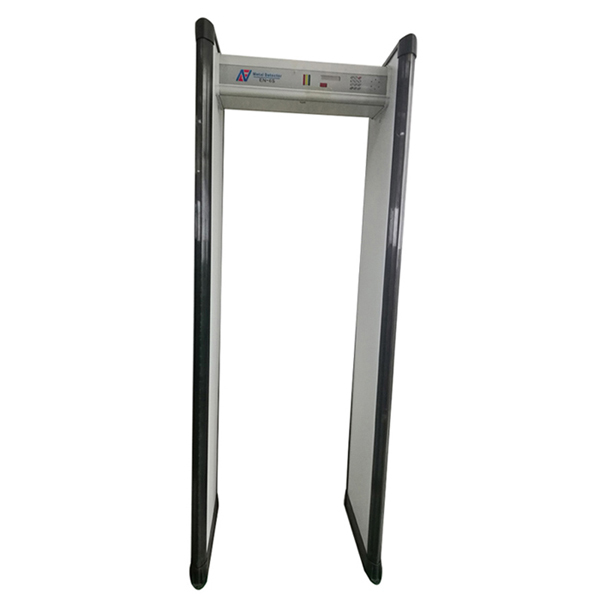 Looking for ideal Kellyco Metal Detectors Manufacturer & supplier ? We have a wide selection at great prices to help you get creative. 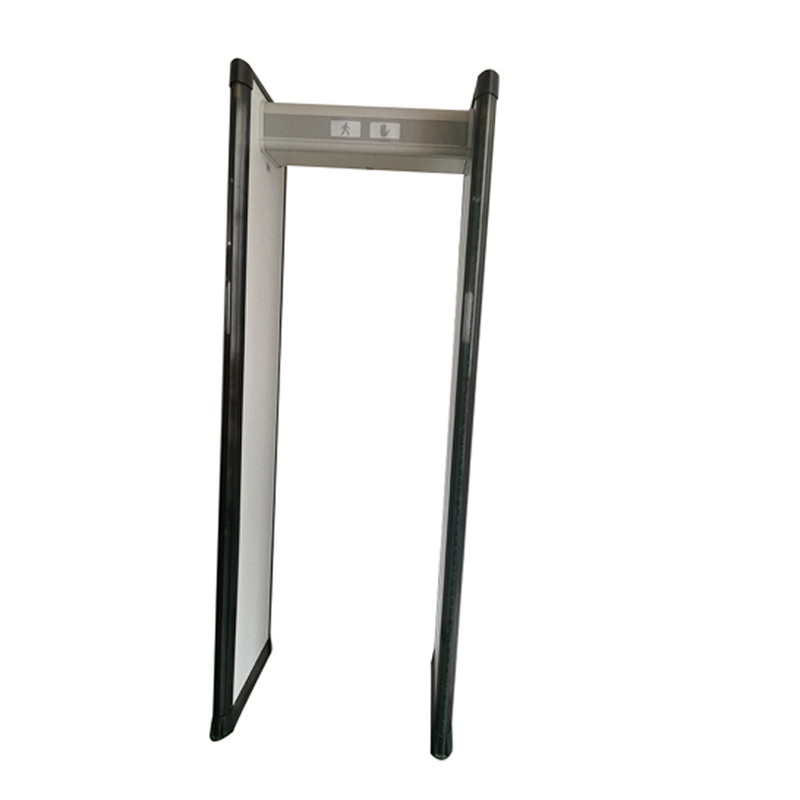 All the Walk Through Metal Detector Suppliers are quality guaranteed. We are China Origin Factory of Metal Detectors for Sale Uk. If you have any question, please feel free to contact us.